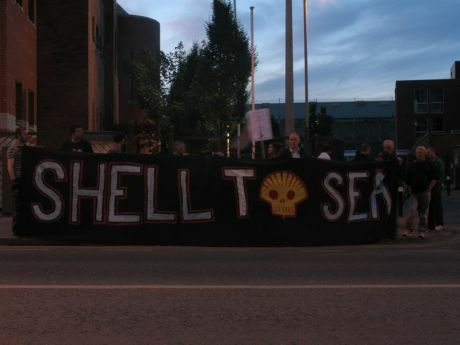 Seven Shell oto Sea protestors have been refused bail today for minor public order offences. 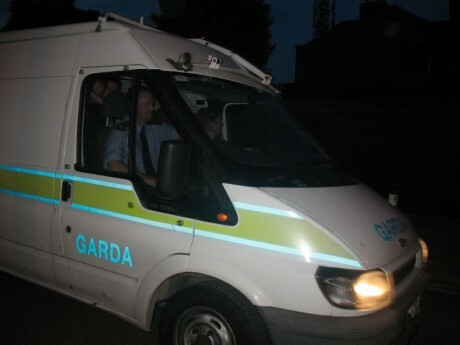 Three men have been sent to Castlereigh Prison, while four women are currently on route to Mountjoy Women's Prison. These protestors are all charged with minor public order offences. 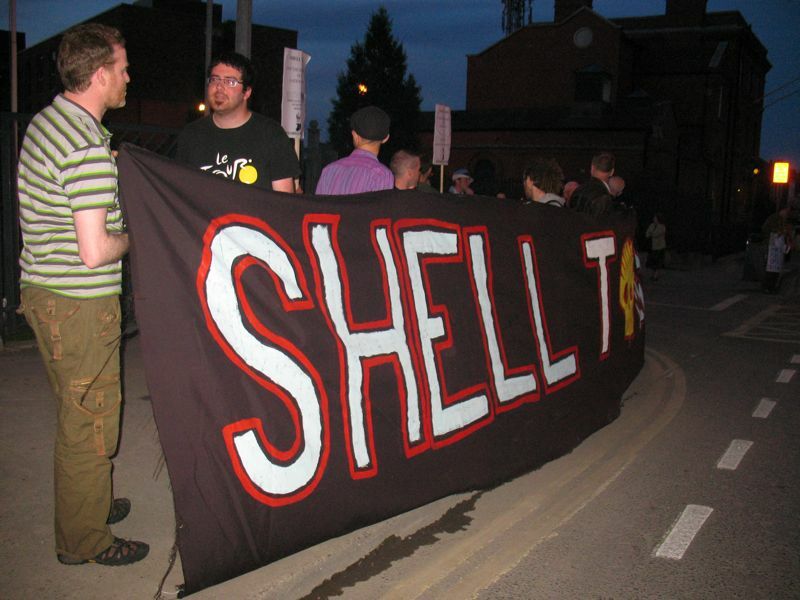 It is a disgrace that they are being sent to prison instead of being given the normal bail conditions. They do not have previous convictions. They have been charged with offences related to doing a lock-on and tripod action yesterday in Mayo. 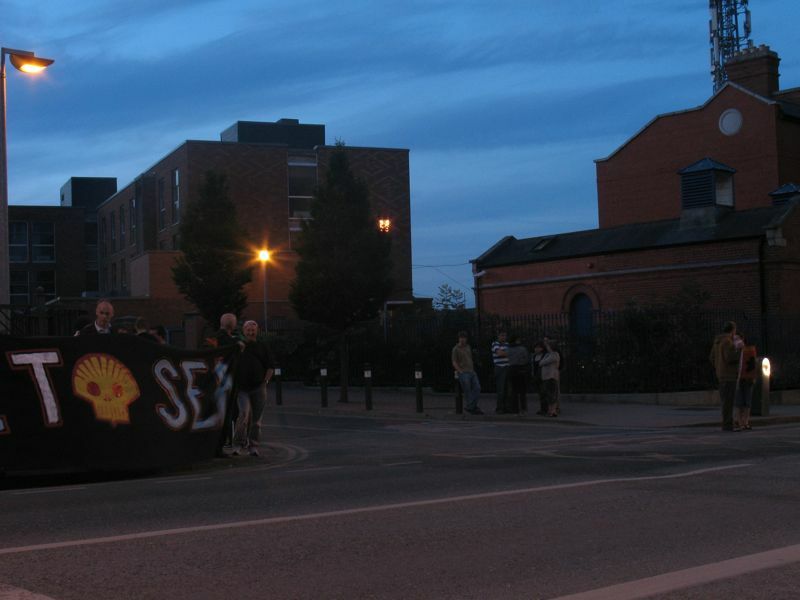 Dublin Shell to Sea will be at Mountjoy prison at 10pm this evening (Monday) at 10pm to show solidarity with the women imprisoned. Please join us. Bring friends! I'm sure someone with more information will update this as soon as possible. After hearing of the jailing of the four women over 20 Dublin Shell to Sea protesters gathered outside the prison gates to great them as they arrived. The word around Castlerea Town is that the new wing at Castlerea Prison has been reserved for an influx of arrested protesters from the Corrib protests in north west Mayo. This is at the request of senior Garda management. Wake up Amnesty ! Wake up Human Rights Commision ! Wake up Labour Party ! Wake up Trade Union Movement ! This is the thin end of the wedge. Selective internment has commenced with the connivance of the Judicary and the State. Be afraid. Be very afraid. You might be next. Move quickly to the Supreme Court to protect the right to bail and all individual rights and freedoms. Where are you Colm O Gorman ? More injustice at the hands of shells courts and policing in Mayo. The one sign of justice I saw in the local area was a purely nominal one, see accompanying photo. 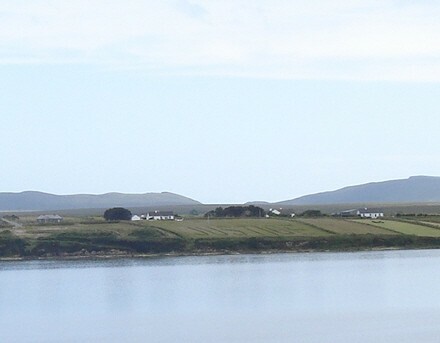 This was first cut into the grass in the field next to what was then the Rossport compound when the 5 were jailed 4 years ago on 29/6/04. Oddly 4 years to to the day when this other instance of misguided sentencing happened. I do hope this is going to be a rallying cry for more people to flock to the area to do more than rubberneck over the sight of the boat. From what I heard there was a sizable crowd of locals at the tripod action, there were certainly a large number at the lock on considering the time and how hard it was raining when I got there.